Scottish Retro Sweets would like to thank everyone for their continued support – it is most greatly appreciated and we look forward to another crackin’ year. 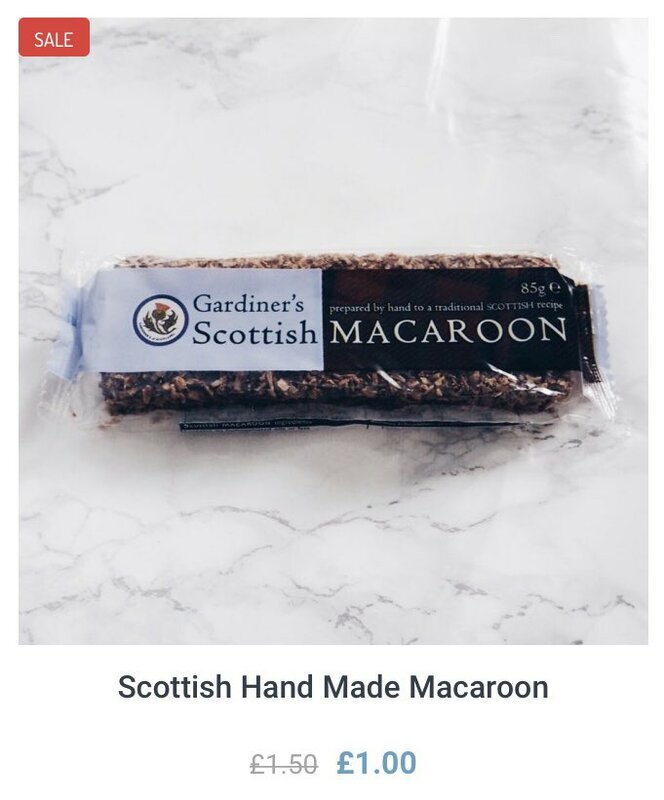 This blog shares some new updates and additions to Scottish Retro Sweets online shop. The days of pondering over the perfect gift for your loved ones are over! 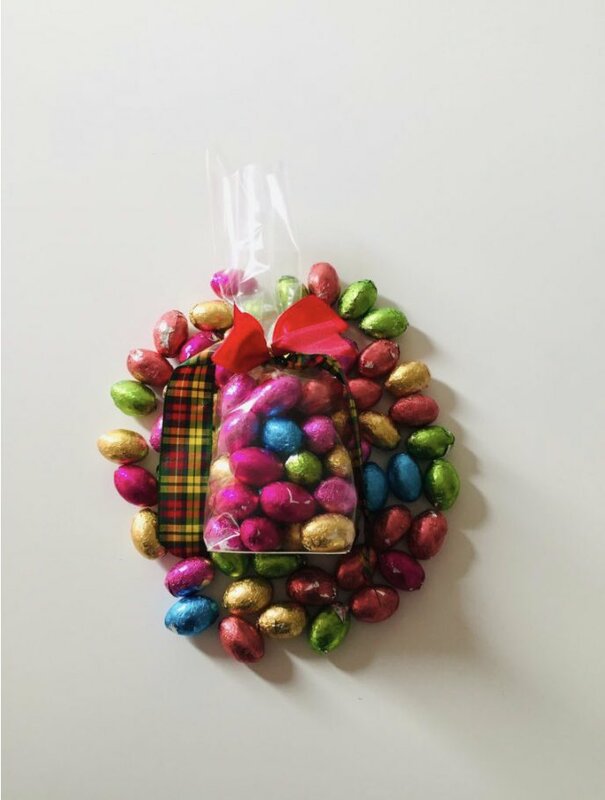 Introducing the new Scottish Retro Sweets gift box … with even more tartan! 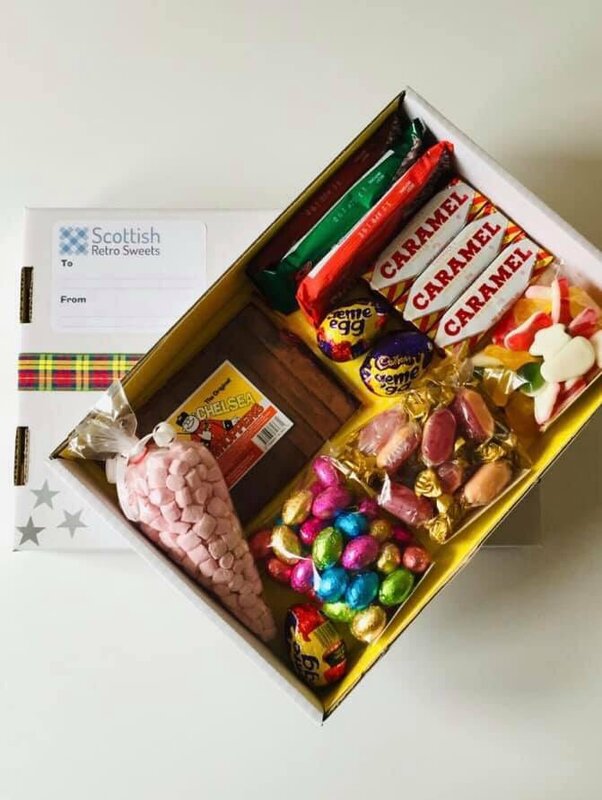 The gift box contains a variety of Scotland’s most traditional and best loved sweets that will bring a smile to anyones face. 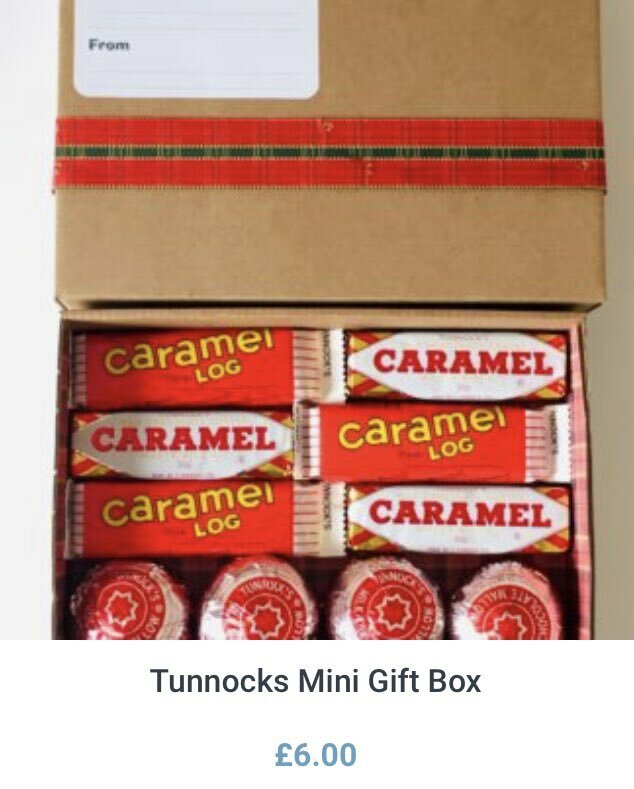 The gift box comprises of Chelsea Whoppers, Mint Cracknel, Soor Plooms, Edinburgh Rock, Krakatoa Foam, Cinnamon Balls and Coulters Candy – a real taste of childhood! 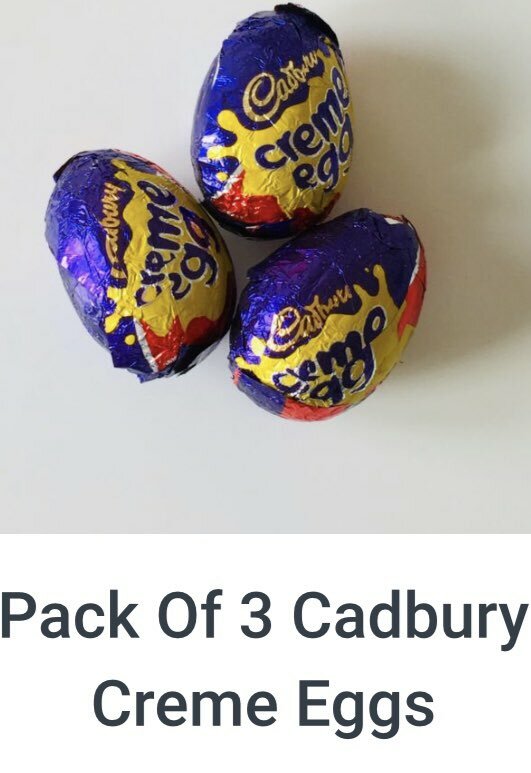 Or it is an easy way to give someone their first taste of sweet Scotland. 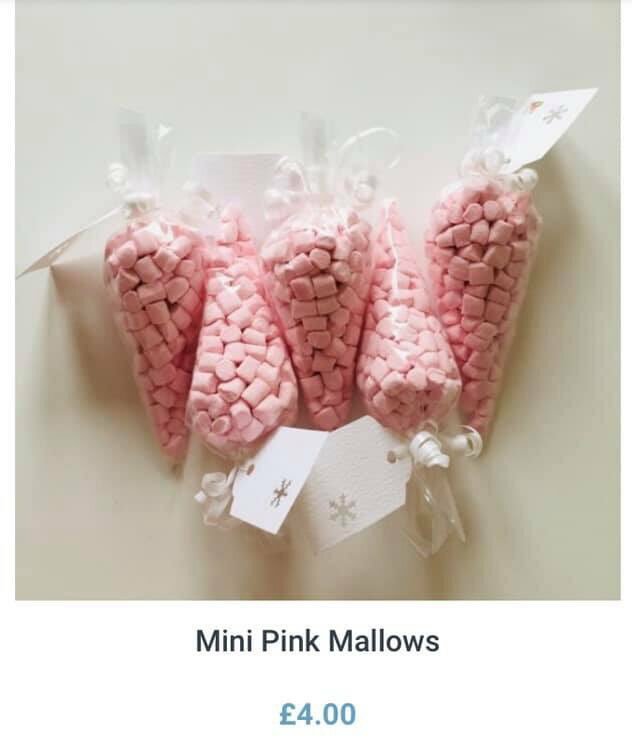 You can select your favourite flavour of Krakatoa Foam when ordering the gift box by emailing shop@scottishretrosweets.com. To add a personal touch to the gift box – don’t forget to leave a message free of charge in the delivery notes when ordering. Say hello to the latest arrival at Scottish Retro Sweets … Buckfast Creams! Love it or hate it … the controversial drink Buckfast has become a part of Scottish culture over the last few decades. Buckfast or ‘Bucky’ is a tonic wine with added caffeine made in Buckfast Abbey in Devon, England. Each bottle of Buckfast contains 280 mg of caffeine … the equivalent of almost 9 cans of Coke! It was first produced by French Monks who settled in the Abbey in the 1800’s who imported Base Wines from Spain, Mistellas. The Monks then fortified the wine with tonic ingredients using an old recipe. By the 1920’s, around 1400 bottles were sold annually. Today, Buckfast wine rakes in approximately £9 million each year in sales! There are extremely high sales of Buckfast in three Scottish towns, Coatbridge, Airdrie and Bellshill – known as the Buckfast Triangle. Coatbridge has a population of around 40,000 people and 10% of total drinks sales are from Buckfast wine alone. For those doing ‘Dry January’ … Buckfast Creams may become your saviour! The non-alcoholic Buckfast Creams capture Buckfasts distinctive sweet taste – why not give them a try? !